Washington’s Best Outfitter welcomes you to your next Outdoor Adventure. 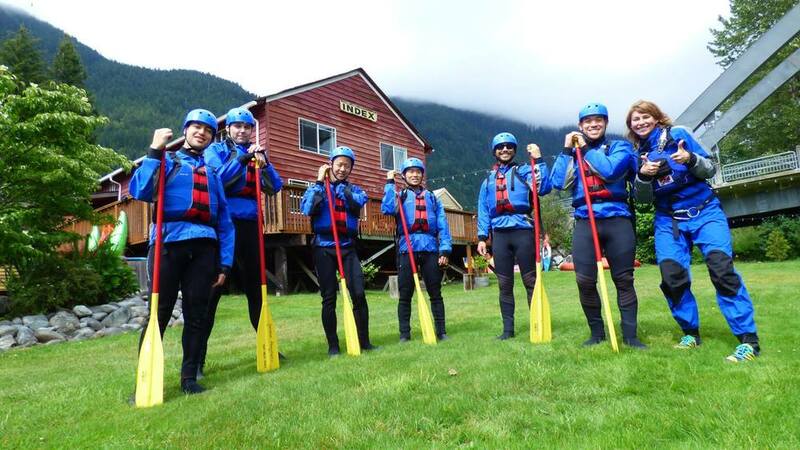 Whether you are looking for a Professional Kayak School near Seattle, a Washington Raft and Kayak Outfitter to organize a trip for your family or business, a Youth Adventure Camp for your teens, or the best Adventure Rafting Company in Washington we are excited to serve you. 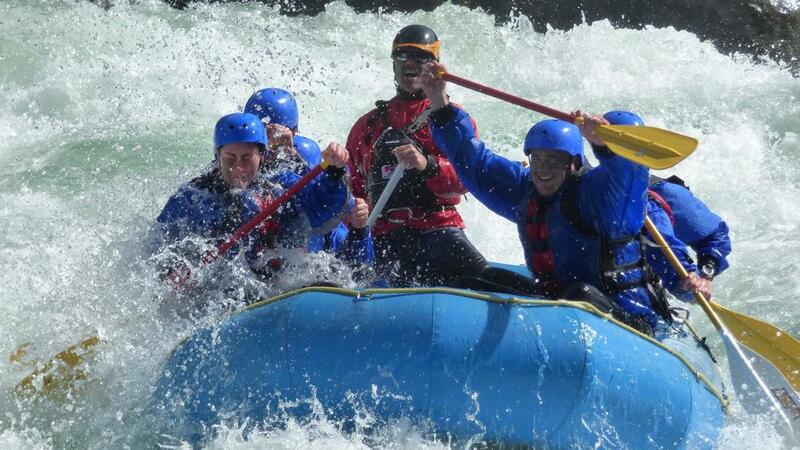 Outdoor Adventures offers Whitewater River Rafting Trips, Whitewater Kayak Instruction, Sea Kayak Tours & Instruction, Leadership Camp, Youth Adventures, SUP & Surf Lessons, Fishing Trips, Camping in the Wild Sky Wilderness, Outdoor Cooking & Photography Classes, Canoe Adventure Trips, Adventure Races and Company Picnics for small to large groups. 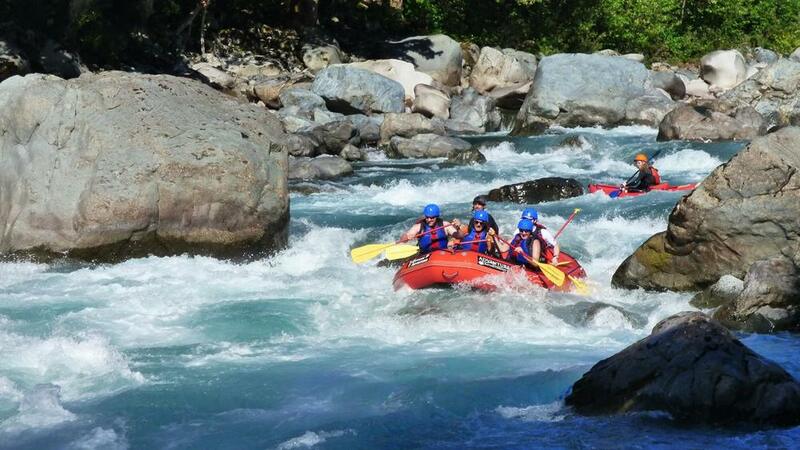 We also offer Themed Seasonal River Raft Floats including, gold panning, fishing, family fun, fall colors, eagle floats, & wine tasting. 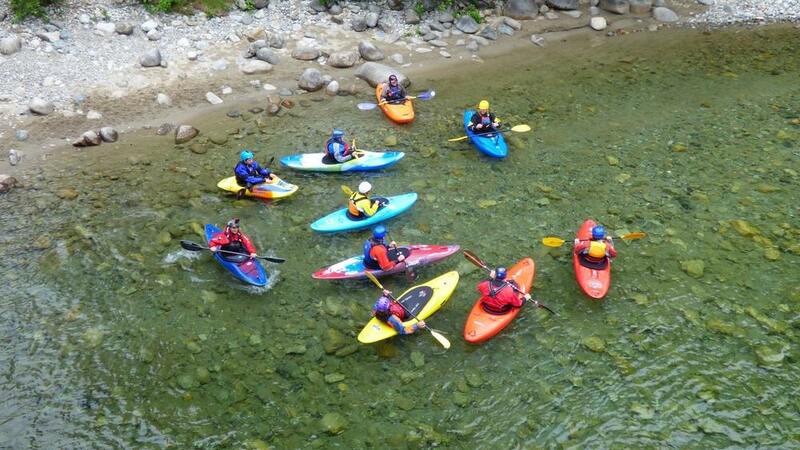 Instruction & Certification Courses: Raft Guide Training, ACA Sea Kayak Instructor Certificates, ASHI Wilderness First Aid Training, ACA Whitewater Kayak Instructor Certificate, and Leave-No-Trace Instructor Certification courses.